Black Belt Class: Blue belt and up. 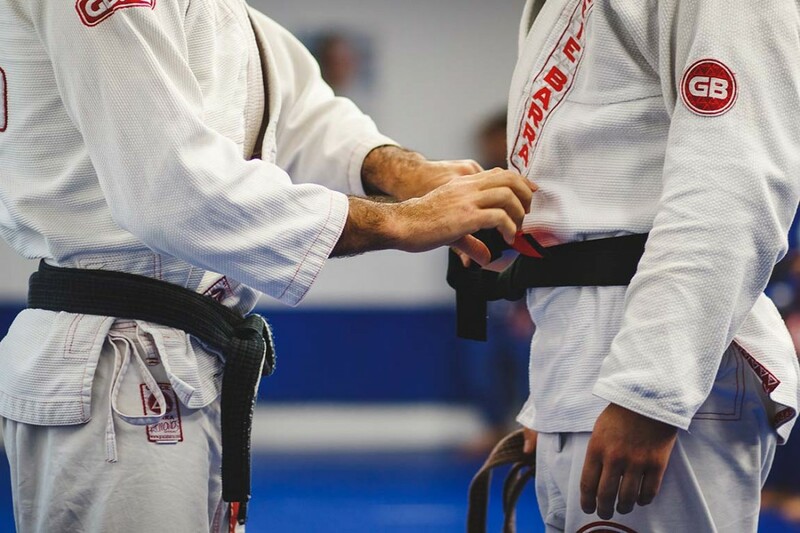 Advanced Class / competition: White Belt 3 Stripes and up. Fundamentals/no gi /Drills/wrestling: All belts. GBK1 – 4 to 6 years old. GBK2 – 7 to 10 years old.